The first core is “standardization”, the second is “personality”. It’s like growing a fashion brand. A particularly important indicator is “asset turnover”. Developers want to invest money and time for production, but it leads to a reduction in turnover. The point is striking a balance there. In fact, one of the factors behind our losses is a delay from development to the market. That delay means a reduction in the frequency of the contact with the users. We need to establish a system that will meet the needs of our customers in a more timely manner. Not quite so leisurely, and with one-year terms. We have to enact urgent changes. I’m honestly not sure on how I feel about this. 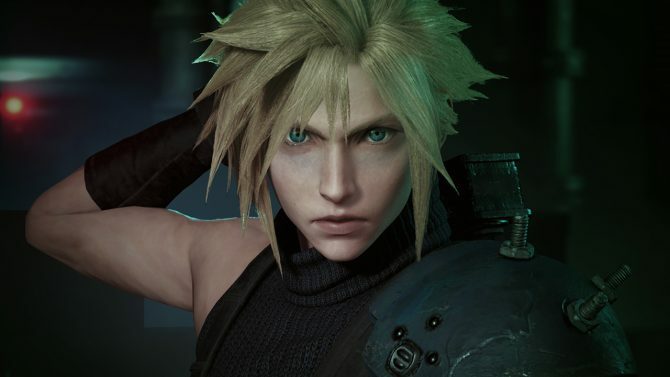 From what Matsuda says, it seems that Square Enix is heading towards the quick turnaround of games we see from companies like Activision or Ubisoft. 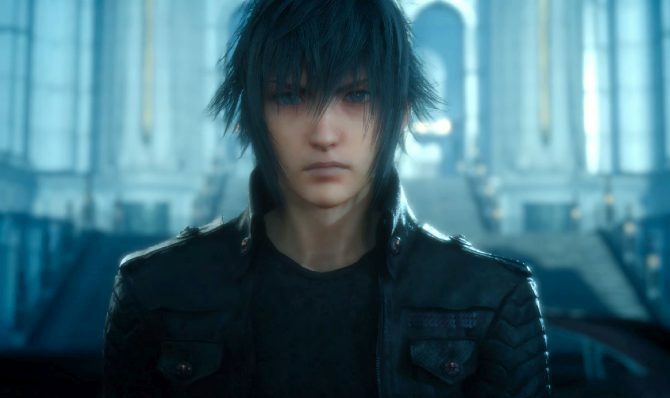 While I agree that extreme cases like Final Fantasy Versus XIII, that are bogged in production for years, can be quite bad, but chugging out rushed titles once a year may not be that much better, at least for quality. 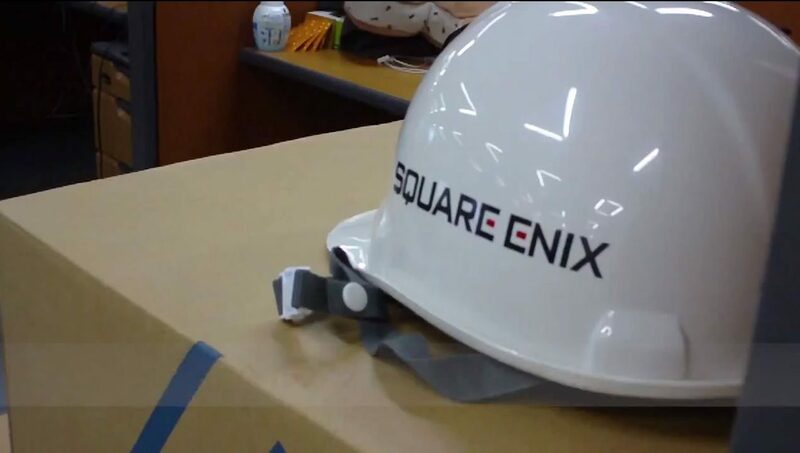 Square Enix President and CEO Yosuke Matsuda illustrates the mid-term plans of the publisher, which will go further on the multiplatform path.